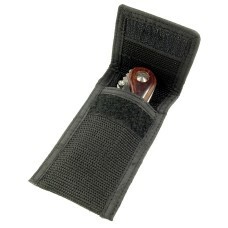 A variety of Knife Accessories for Storage, Portability and Maintenance. 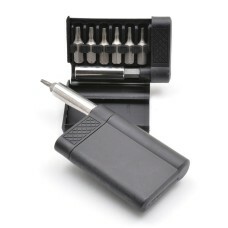 Browse through our descriptions to find a model that fits your personal tools. 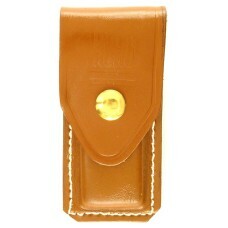 Full grain leather sheath for gent folding knives. 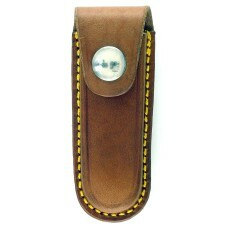 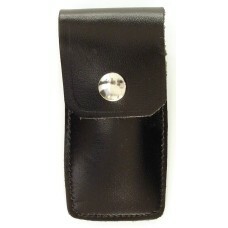 Comes iwth a button snap closure, 2-inch belt loo..
Full grain leather sheath for gent folding knives. 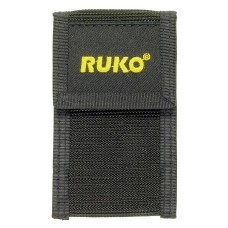 Comes with button snap closure, 2" belt loop in t..
2-Position Heavy Web Nylon Sheath with Hook and Loop Flap Closure. 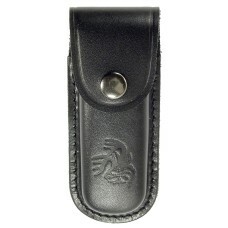 2-Position belt loops allow for h..
Full Grain Leather Sheath for Folding Knives and Multi-Tools, Button Snap Closure, 2" Belt Loop, Fit..
TORXSET easy to use pocket sized TORX bit kit for adjusting and maintaining RUKO folding knives.&nbs..